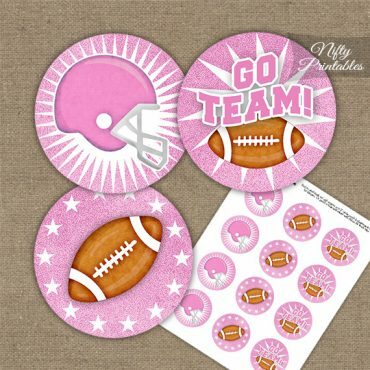 Printable “Thank You For Coming” favor tags featuring a pink helmet and football for game day and football themed birthday party, bridal or baby shower decorations. 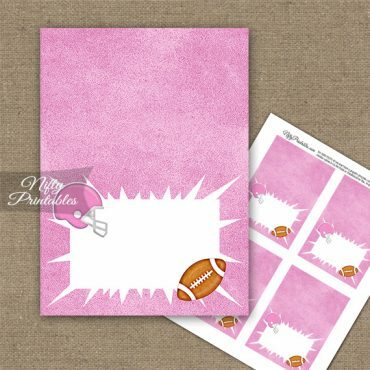 You Get: 1PDF file with 12 square tags 2.25" x 2.25". 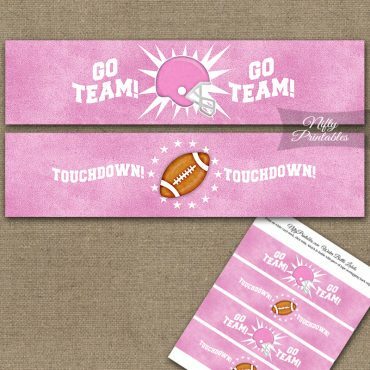 Just print, trim and punch a hole at the top to attach with ribbon.